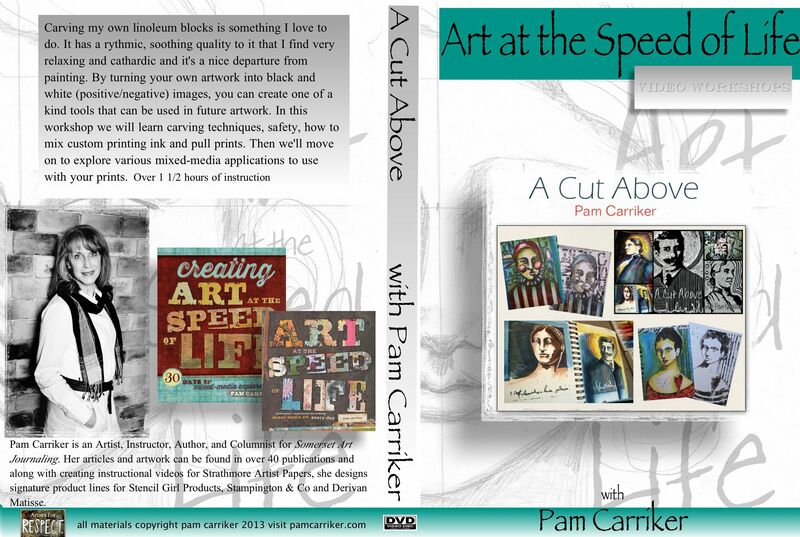 New Facebook Group for those working through my book! 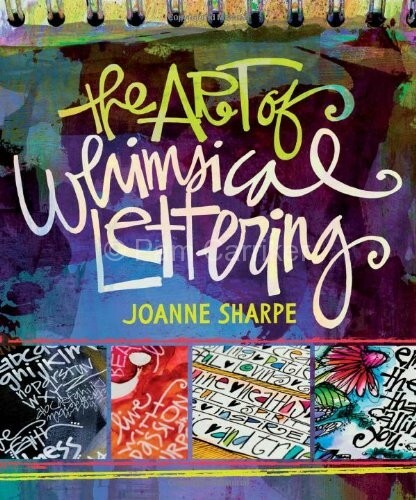 Did you know you can also share your work on AMAZON?!! I’d love it if you did and also if you have a minute to leave a short review or feedback for my book it’s very much appreciated!! 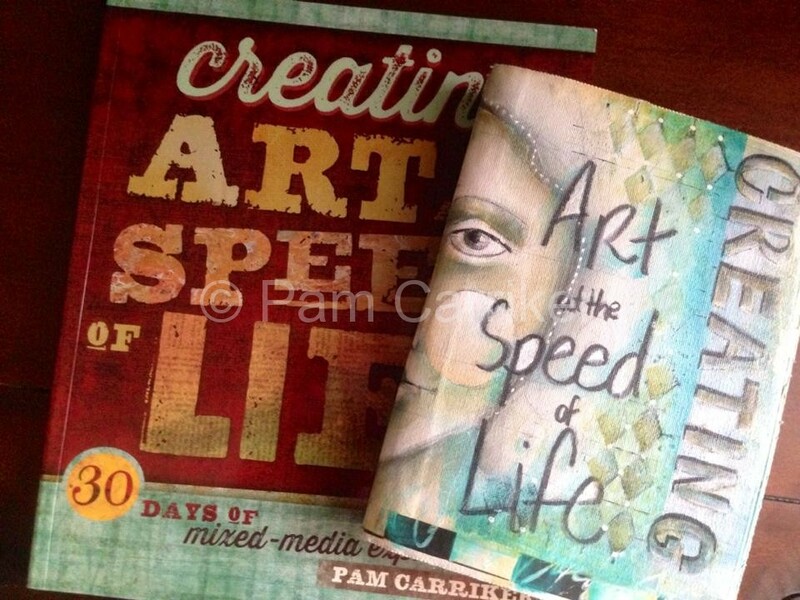 I hope to see you on my CREATING Art at the Speed of LIfe Facebook page and if you want to follow all of my art happenings I also have Pam Carriker’s Art page. I’ll have some exciting news to bring you in the near future there so follow along to get the latest! 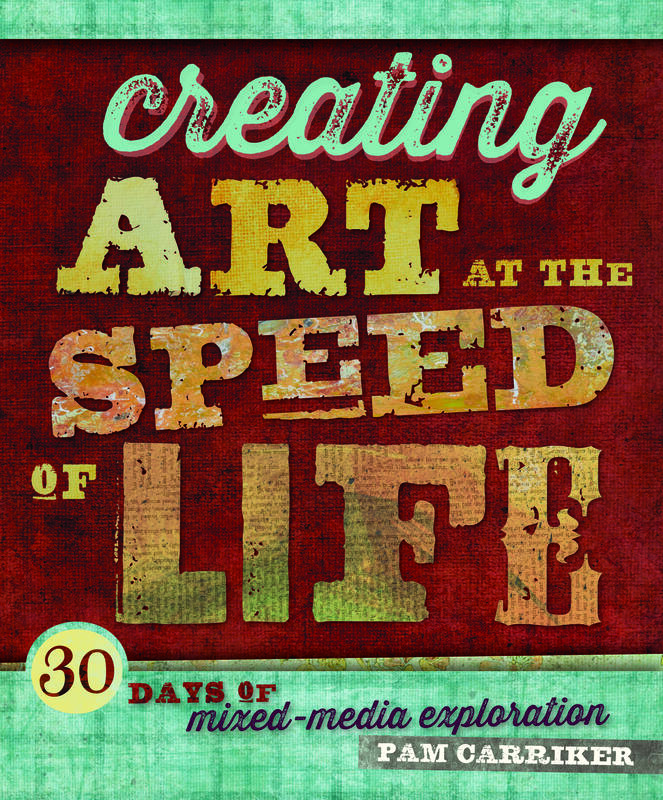 Summer is almost here and it’s a great time to work through the 30 lessons in CREATING Art at the Speed of Life so I hope you’ll join in to stay creative and motivated with your art! The reviews have started rolling in and are very much appreciated! 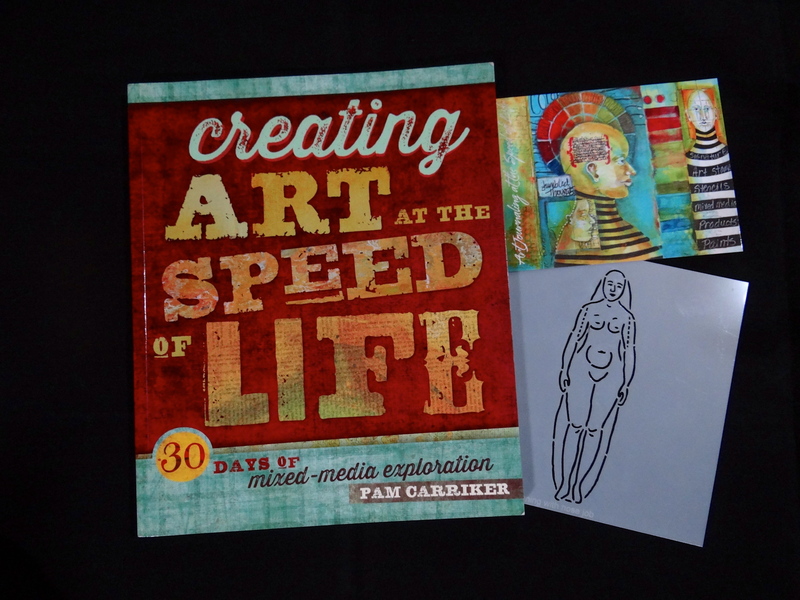 Because many of you have requested signed copies of my book, I’m offering a limited number of signed copies that will also come with a 6″ x 6″ Stencil Girl stencil with one of the clip art image designs from my book! I’m sorry but the limit has been reached on signed copies of my book and it’s no longer available here. Please visit amazon.com to purchase my books, thank you!